NEW ORLEANS — A Mississippi woman is suing Louisiana health care providers, alleging negligence in failing to properly diagnose and treat her. Theresa Kinney-Tant filed a lawsuit June 14 in U.S. District Court for the Eastern District of Louisiana New Orleans Division against Dr. Joseph M. Epps and SMH, doing business as SMH Physician Network, alleging medical negligence. According to the complaint, on Nov. 28, 2012, Kinney-Tant underwent a surgical procedure performed by Dr. Epps. Due to an error in the operation, the suit says, Epps re-operated on the plaintiff and performed a diskectomy surgery the next day. Because of continuing problems with her neck, Kinney-Tant made an appointment with another physician to get a second opinion. On March 3, 2016, a medical review panel ruled the defendants caused the injuries suffered by the plaintiff. As a result, the lawsuit states, she has suffered and will continue to suffer physical and mental pain and suffering, and medical expenses. 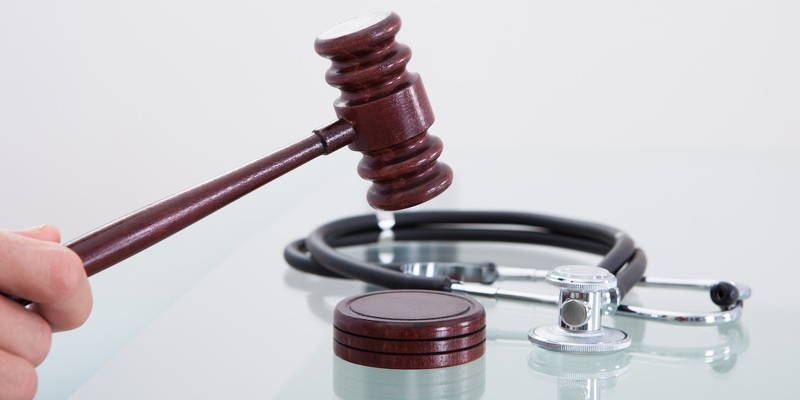 The plaintiff alleges the defendants failed to consult and/or convey with other physicians, failed to have proper procedures in place to avoid mistakes and failed to act reasonably within the standard level of care. Kinney-Tant seeks a trial by jury, all damages, all court costs including expert witness fees and legal interest, plus all other relief to which she is entitled. She is represented by attorney Oscar N. Shoenfelt of Baton Rouge.